Canadian energy storage company Eguana Technologies will invest $12 million in South Australia’s burgeoning battery sector under the Marshall Liberal Government’s Home Battery Scheme. 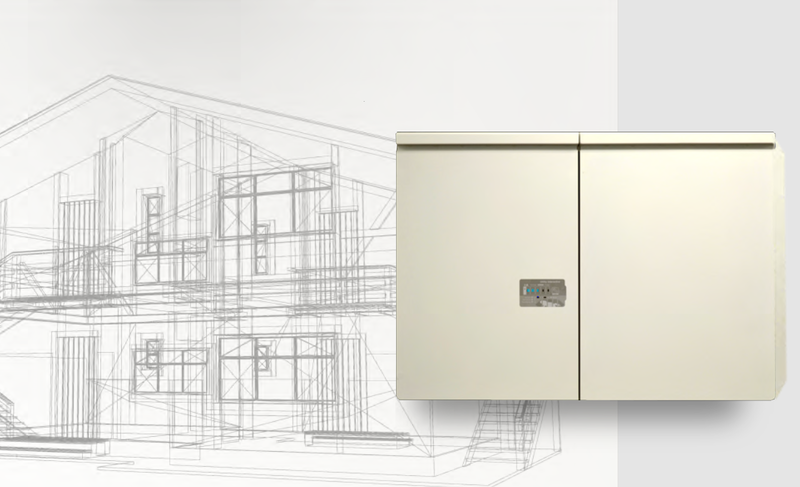 The investment, which comes on the back of German energy storage giant sonnen and Chinese battery manufacturer Alpha-ESS committing to manufacture and assemble their batteries in SA, will see Eguana partner with LG to assemble and manufacture its Evolve home energy storage system in Adelaide. Minister for Trade, Tourism and Investment David Ridgway said the move will generate up to 200 new jobs over the next three years. “I’m pleased to welcome Eguana as the latest international company to invest in South Australia,” Minister Ridgway continued. Brent Harris, Chief Technology Officer at Eguana, said everyone at the company was very excited to be a part of South Australia’s Home Battery Scheme which aims to improve affordability and reliability of power in the State. “Today’s announcement confirms South Australia is a world leader in the utilisation of solar and battery technology,” Mr Harris added. “The requirement for smart batteries is the first of its kind and the Evolve product was designed to support sophisticated programs that go beyond basic backup power and reducing consumption.